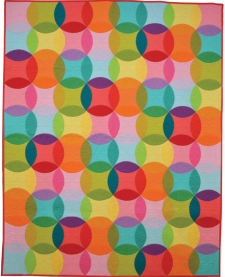 We love this colorful design by Emily Herrick for Michael Miller Fabrics, what a wonderful use of orange peels! 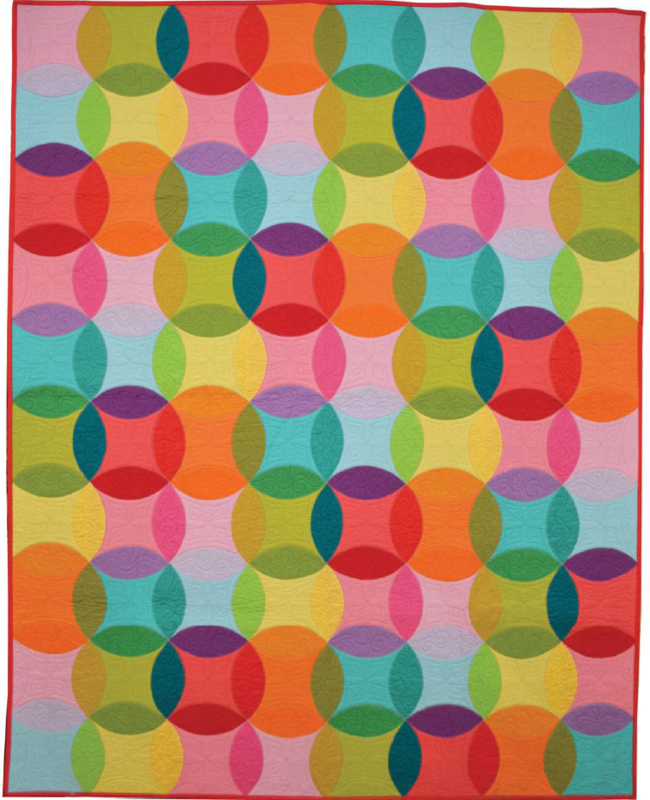 This pattern is nicely detailed, as with all Michael Miller projects, and is for experienced quilters. Enjoy!